One of the reasons Scott Steckly is a successful team owner is that he knows what it takes to win. 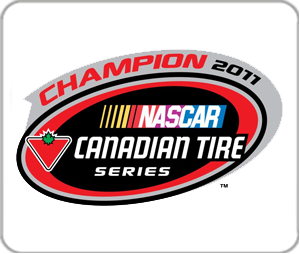 Four NASCAR Pinty’s Series (formerly NASCAR Canadian Tire Series) championships (2008, 2011, 2013, 2015) bear witness to this. His 19 wins, 17 poles and his laps led at 4,829 – almost 2,000 more than any other driver active or not is a testament to his abilities. He is also one of only 34 drivers in NASCAR worldwide (all series including MENCS, Xfinity, CWTS etc.) to win 4 or more championships. But Scott knows it’s not one person but the group who make a team successful. From the on-track performance, to preparation of the equipment and the team behind the scenes, it takes all of these components to come together to be victorious. The crew members who helped him win those championships mostly all remain with the 22 Racing team even after Scott’s retirement as a driver – another strong reason for the team’s continued success. 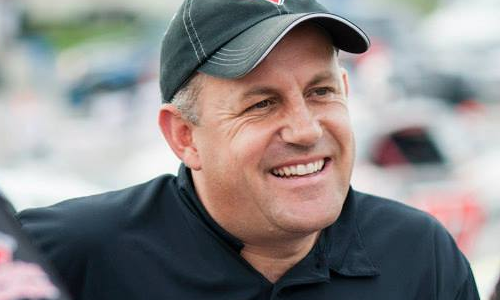 Prior to becoming the owner of one of Canada’s premier racing teams and shops, Scott started racing in the Street Stock Division in 1992, where he roared to the notice of the racing world with his first Championship win. 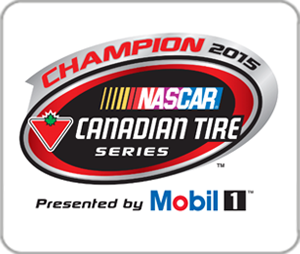 Moving up to Challenger he won two more Championships at two different race tracks before moving to the Late Model Division at Sauble Beach. In 1997, he entered competition in the CASCAR Sportsman series before going out to compete in the then premier racing series in Canada, the CASCAR Super Series in 1999. In 2007 NASCAR came to town and the CASCAR series because the NASCAR Canadian Tire Series. Scott immediately started to post wins and championships before retiring from active competition at the end of the 2015 season. Not only has Scott won races for his team, but many others have as well. 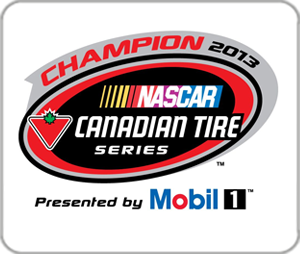 Mark Dilley, LP Dumoulin, Alex Tagliani, Jacques Villeneuve, Marc-Antoine Camirand and Donald Theetge have all posted wins or podium finishes competing in 22 Racing prepared equipment.